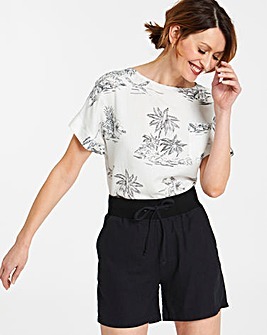 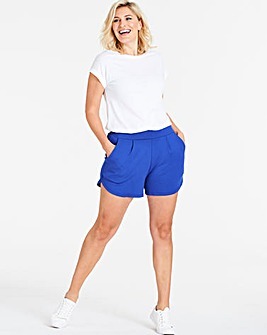 Complete your holiday wardrobe with our fabulous women's shorts in a great choice of lengths and styles to suit every occasion! 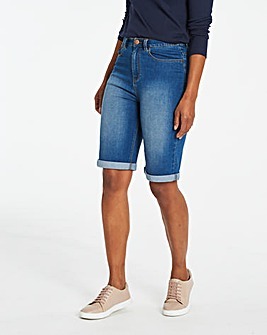 Dress down for daytime in denim shorts, or add a twist to evening dressing with knee-length shorts teamed with an embellished blouse. 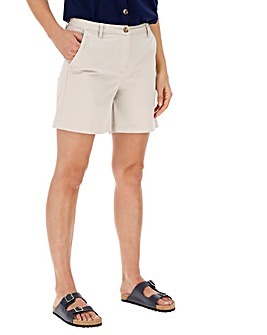 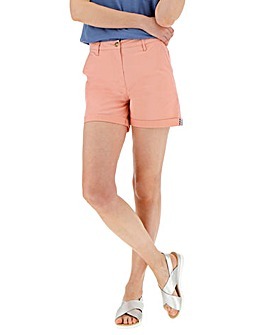 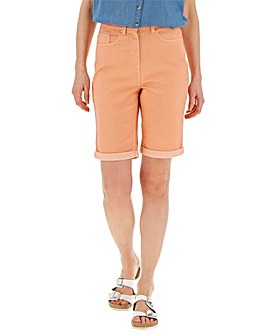 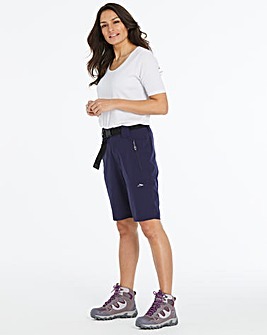 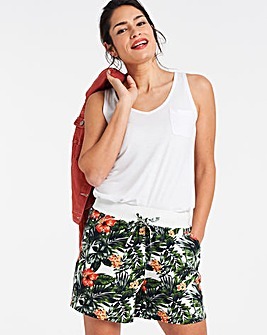 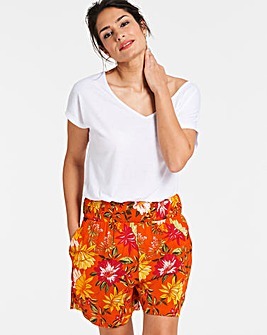 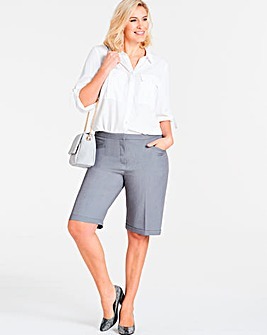 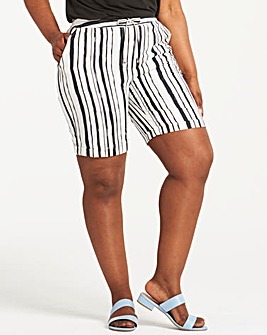 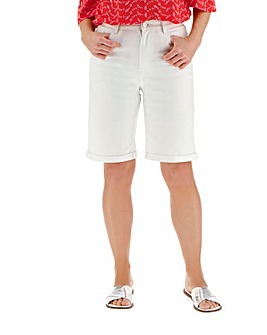 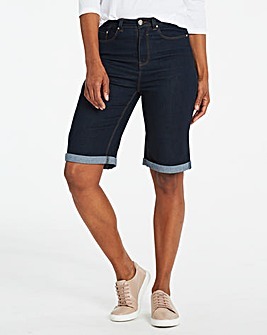 With women's shorts in up to size 32, you can look fantastic whenever the sun shines.